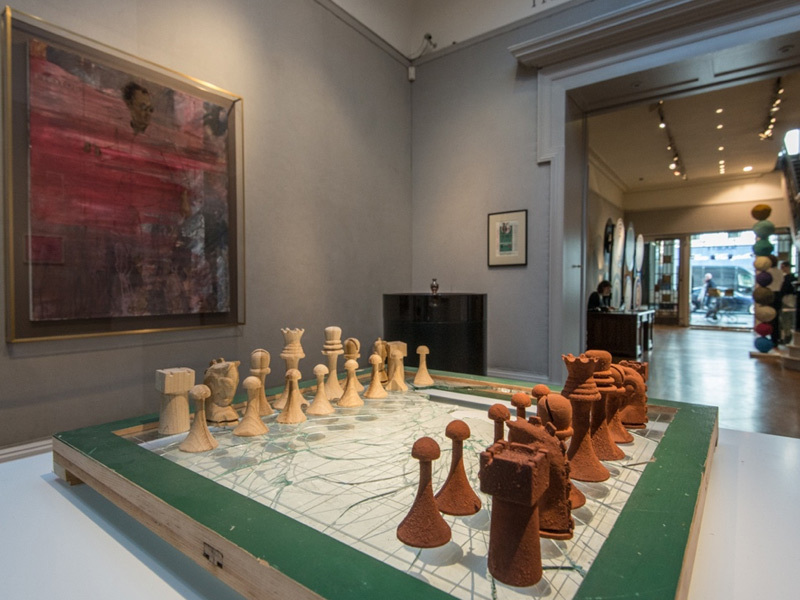 Marking the centenary of Duchamp’s readymade, I curated the group exhibition What Marcel Duchamp Taught Me. 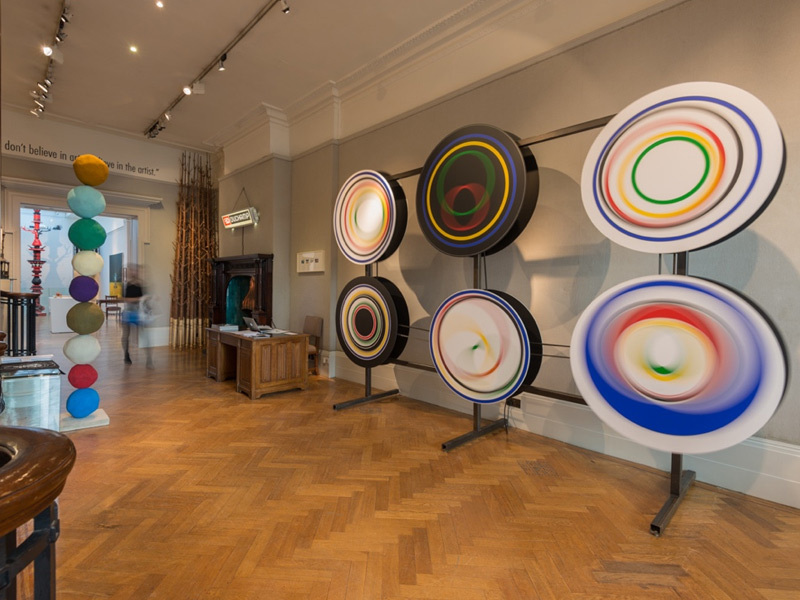 It was the largest show in the history of the gallery, taking over the entire five floors of the Bond Street townhouse as over 50 Contemporary artists responded to my invitation to show us Duchamp’s legacy on their work today. The readymade is a concept that challenged the very notion of art itself. As a result of this gesture, anything could be art if the artist chose it. Duchamp’s impact not just as an artist but also as a great thinker and writer, is incalculable. Artists included: Cornelia Parker, Keith Tyson, Gavin Turk, Idris Khan, Peter Blake, Joseph Kosuth, Jonathan Yeo, Michael-Craig Martin, Annie Kevans, Conrad Shawcross, Cedric Christie, Rob and Nick Carter, Tim Noble and Sue Webster, Chris Levine, Paul Fryer, Miriam Elia, Kendall Geers, Annie Morris, Judith Fergl, Alexander Seton, Alastair Mackie, Non Zero One, Charming Baker, Nancy Fouts, Susan Collis, Henry Hudson. When Marcel Duchamp placed a bicycle wheel on a wooden stool just over a hundred years ago, did he know exactly what he was setting spinning? A hundred and one years after Duchamp assembled his Bicycle Wheel (1913), setting in motion what remains one of the most influential ideas in modern and contemporary art, a group of over 50 artists are celebrating the legacy of the readymade in the exhibition “What Marcel Duchamp Taught Me”.